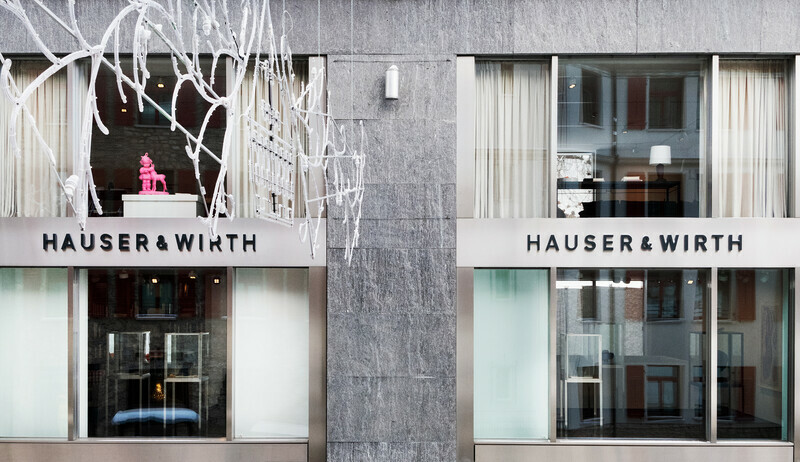 Hauser & Wirth St. Moritz opened in December 2018. In the heart of the Engadin Valley, the new space is a natural extension of the gallery’s activities in its native Switzerland. Hauser & Wirth St. Moritz occupies the Palace Galerie space in the centre of St. Moritz. This 4,400 sq foot exhibition space spans three floors of a building owned by Badrutt’s Palace Hotel. Architect Luis Laplace lead on the interior remodeling of the site. 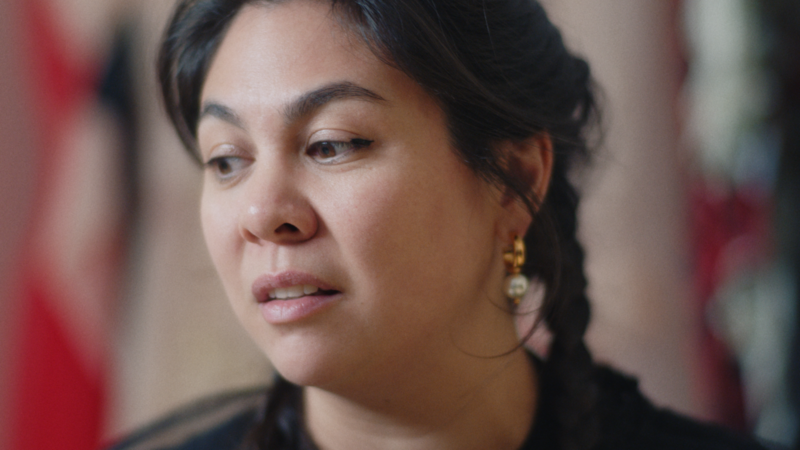 Laplace has worked on numerous Hauser & Wirth projects, including the interior design of Le Vieux Chalet in Gstaad, and the restoration and conversion of Hauser & Wirth Somerset’s 18th-century farm buildings into a series of contemporary exhibition spaces. St. Moritz has long been an enclave of creativity. The surrounding area was home to the Giacometti family and Alpine painter Giovanni Segantini. Over the course of the past two centuries, a range of cultural and intellectual figures have visited and been inspired by the Upper Engadine region, from philosopher Friedrich Nietzsche, writer Thomas Mann and dancer Vaslav Nijinsky, to a host of artists including Gerhard Richter, Julian Schnabel, Richard Long, and Joseph Beuys. Legendary connoisseur Bruno Bischofberger was the first gallerist to establish a space in St. Moritz in 1963, and the region is now home to a number of modern and contemporary galleries. 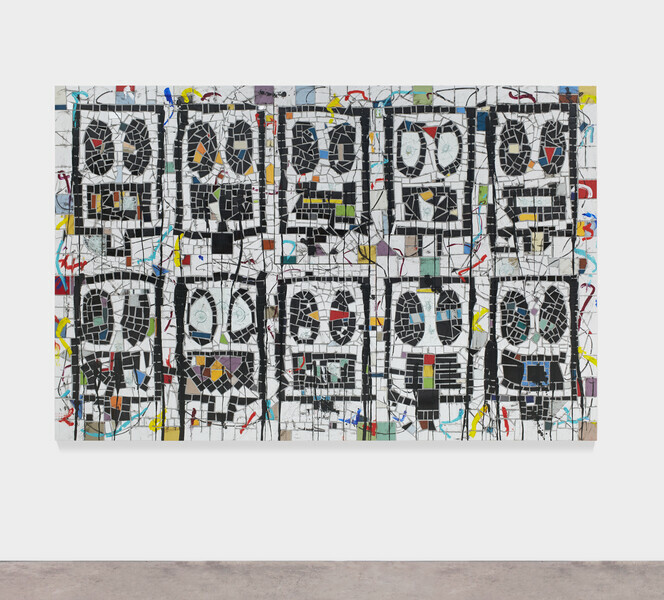 The gallery is open to the public Tuesday to Sunday, 10 am – 7 pm. A series of events and educational activities accompanies the exhibitions. ‘Henry Moore Bound to Fail’ is a monumental bronze sculpture by Los-Angeles based artist Paul McCarthy. 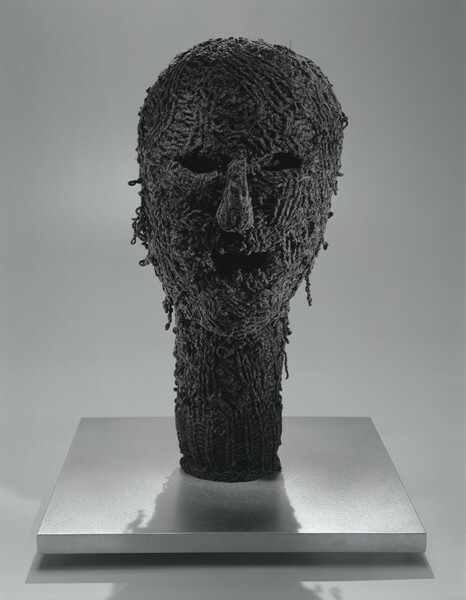 The 6-metre tall work references the work of Henry Moore and his abstracted human figures. 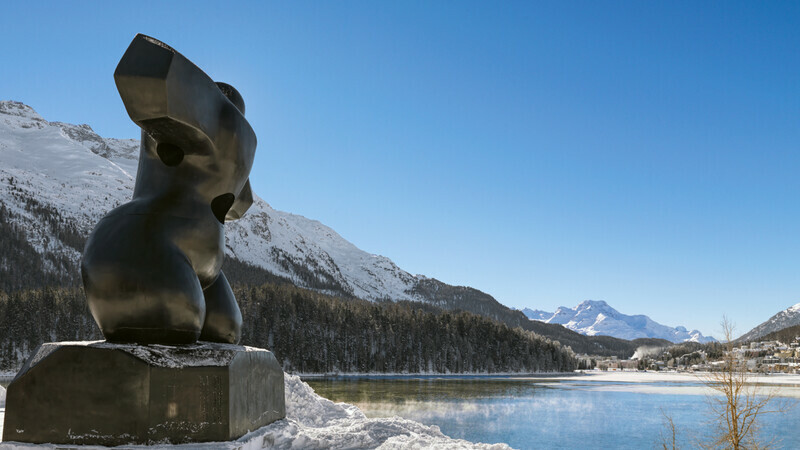 Installed by the lake in the grounds of the Hotel Waldhaus in St. Moritz, the presentation complements the opening of Hauser & Wirth St. Moritz, the gallery’s ninth location worldwide. The sculpture will remain in place until the end of March 2019.